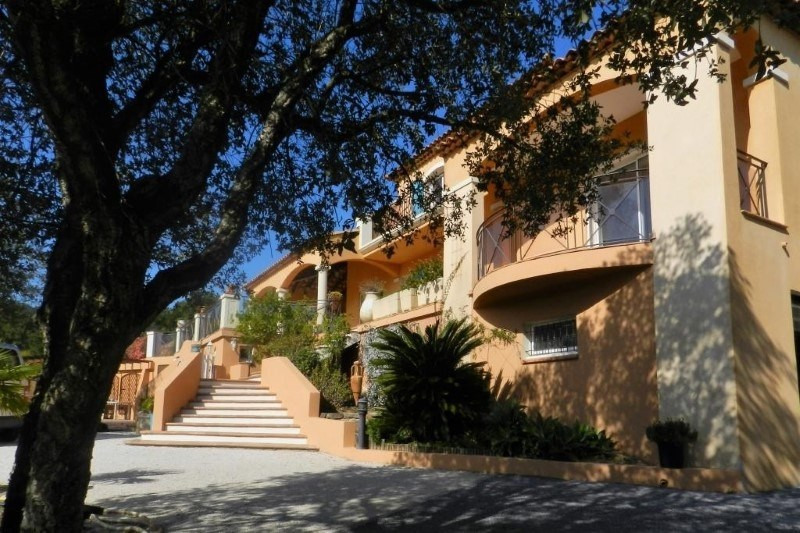 Cabasson Bormes Les Mimosas exceptional property for sale built on 5 000 m² of land. 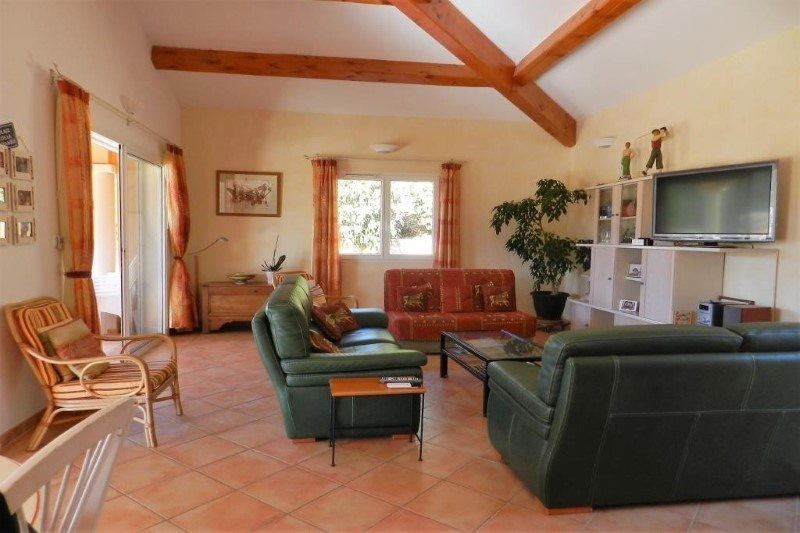 This property of 240 m² comprises of a large living room with access to a terrace, fitted kitchen and laundry room. 4 bedrooms two that are on the ground floor with ensuite bathrooms and dressing and a further two bathrooms. Guest apartment that has a living room, bedroom and bathroom. Land scaped garden with trees and swimming pool area. Within easy reach of Cabasson beach and set in beautiful countryside. There is a double garage and cellar.